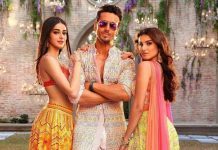 After the success of Humpty Sharma Ki Dulhania and Badrinath Ki Dulhania, the actor, director and producer trio, Varun Dhawan, Shashank Khaitan and Karan Johar are ready to tam up again. 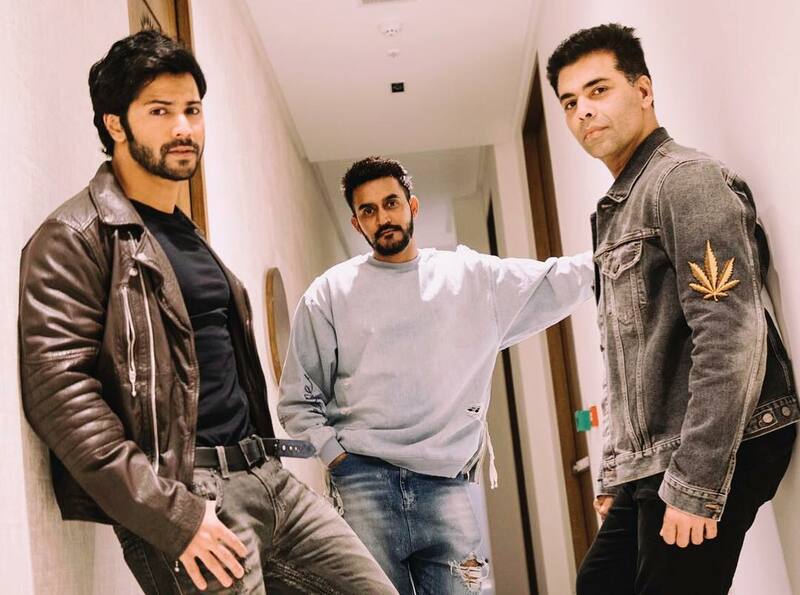 Karan Johar is all set to produce the upcoming film Rannbhoomi, which will star Varun Dhawan and will be directed by Shashank Khaitan. Rannbhoomi will mark the third collaboration between Karan, Varun and Shashank. Varun and Shashank share a great chemistry together. Shashank is currently shooting for Dhadak, but talked about Rannbhoomi with Varun. The director wrote the script of the film keeping Varun in mind and the Badlapur actor immediately agreed after reading the script. However, this time the genre will be different and will be of action-drama. The film is due to be released during Diwali 2020. Varun is currently looking forward for the film October directed by Shoojit Sircar. The film will mark the debut of Banita Sandhu, who has been the face of many commercials on TV. Varun was last seen in the film Judwaa 2, which was the remake of the Salman Khan starrer Judwaa. The film was directed by David Dhawan and received a lot of appreciation from the audience and Salman Khan himself, who appeared in a cameo appearance in the flick. Judwaa 2 also featured Taapsee Pannu and Jacqueline Fernandez.